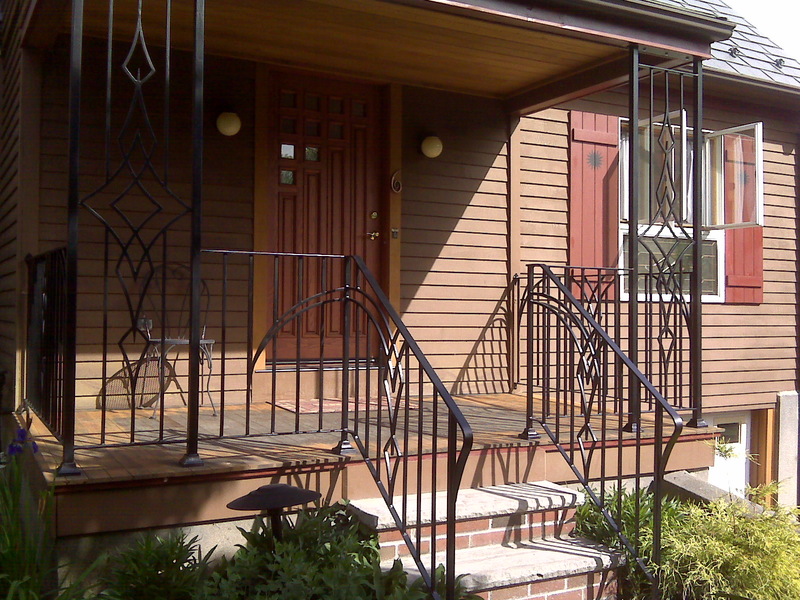 Ornamental iron products enhance the look of your home or business while increasing the value and adding security. You may choose from several standard designs or we will work with you and create your own unique design. 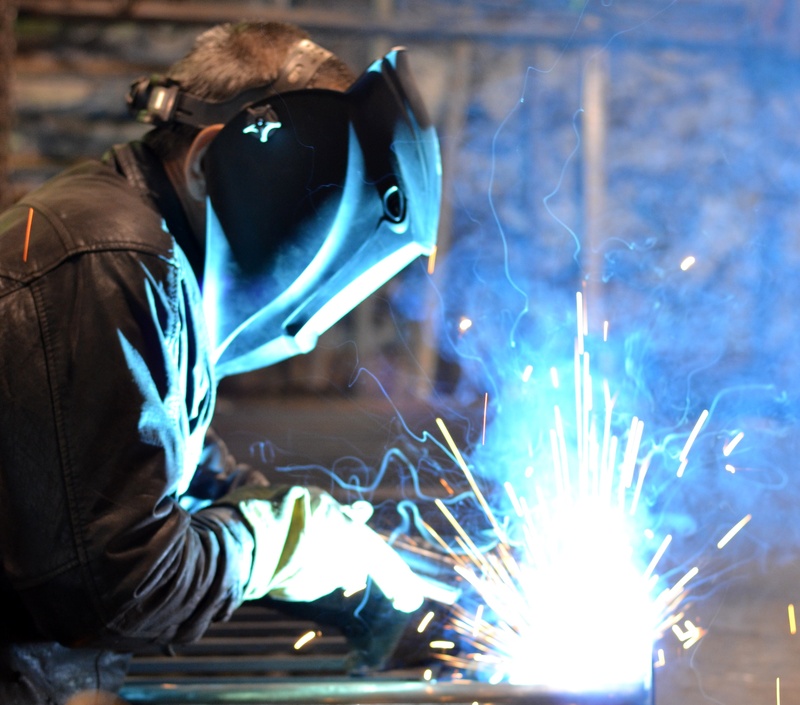 We hope you enjoy viewing some of Iron Village Welders' work. 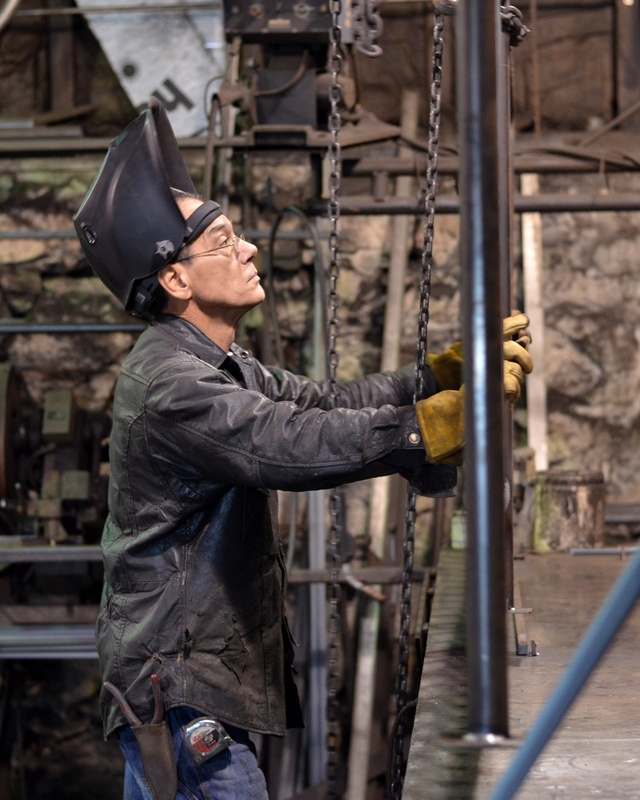 All work is designed and handcrafted by Nam Farino, owner of Iron Village Welders.